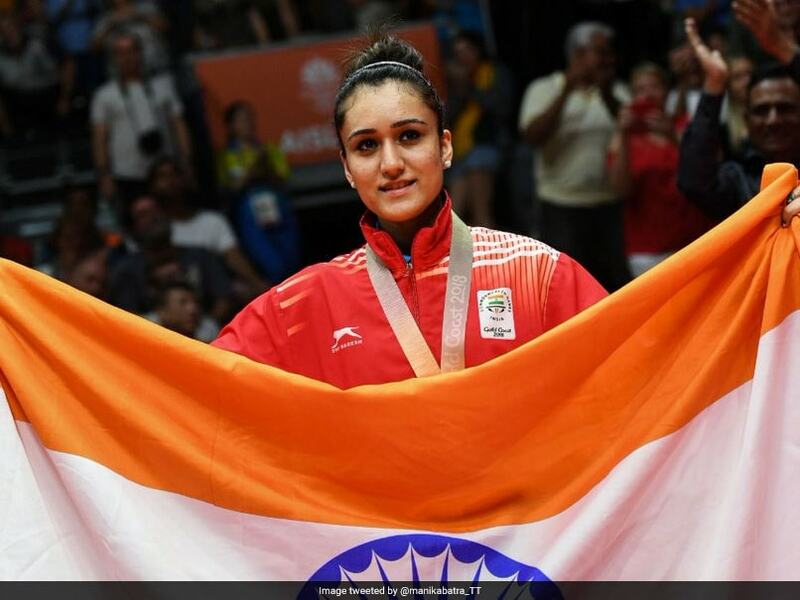 Manika Batra is the latest table tennis sensation for India and there are big hopes from her. 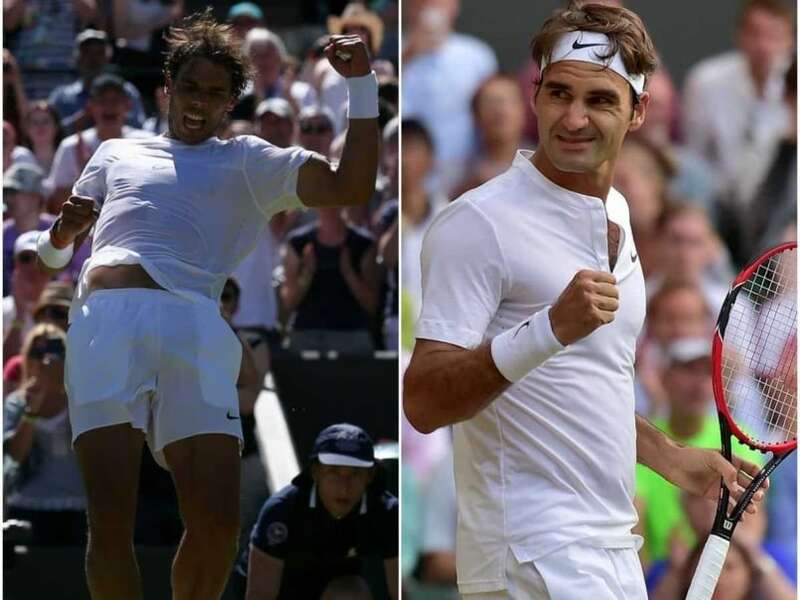 Is There Life After Roger Federer And Rafael Nadal? 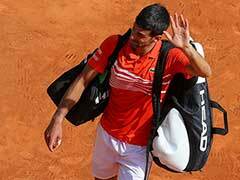 The final Sunday became Serbia Day for fans of Novak Djokovic, who tied the Australian Roy Emerson with his sixth Australian Open title. 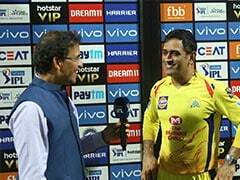 It was his 11th major singles championship, equaling the career total of another Australian great, Rod Laver, and Bjorn Borg. Daria Gavrilova, who only received her Australian passport in recent weeks, chastised herself, repeatedly threw her racquet and kicked a ball in disgust in front of the sell-out crowd and global television audience at the Australian Open. 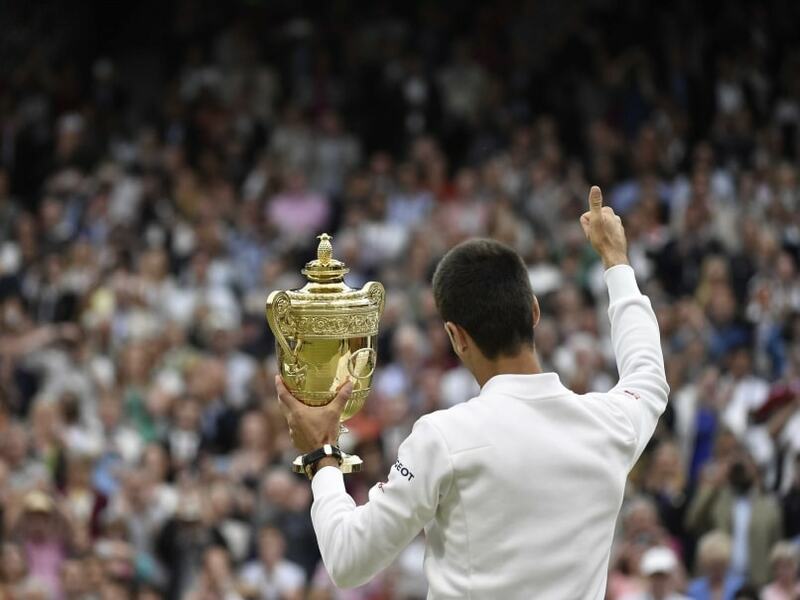 Novak Djokovic ended 2015 with 11 titles, including the Australian and US Opens and Wimbledon. Serena Williams won five titles in all, including the Australian and French Opens and Wimbledon. 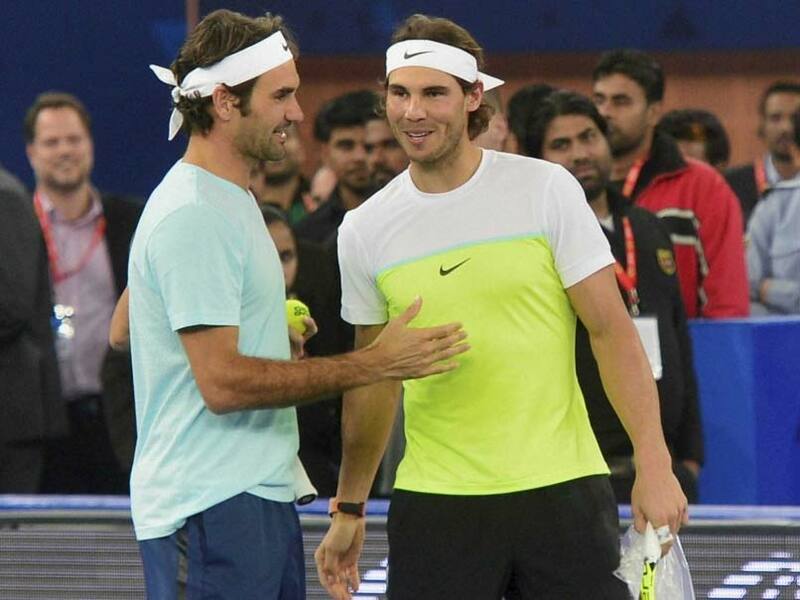 With a match comprising just a set, it's easy to put the IPTL in the "exhibition tennis" bracket, but that's not what Roger Federer thinks. Roger Federer's on court form seems to suggest he very well can: He's ranked World number 2, makes it into the last four of Grand slams with remarkable consistency (reached semi-finals of the last 8 Grand slams), and beats top ranked players in big finals (Murray at Wimbledon, Djokovic in Cincinnati). 10 Grand Slam titles, 3 of them in 2015, 7th on the all-time Grand Slam titles list - Novak Djokovic has done very little wrong in the past year. 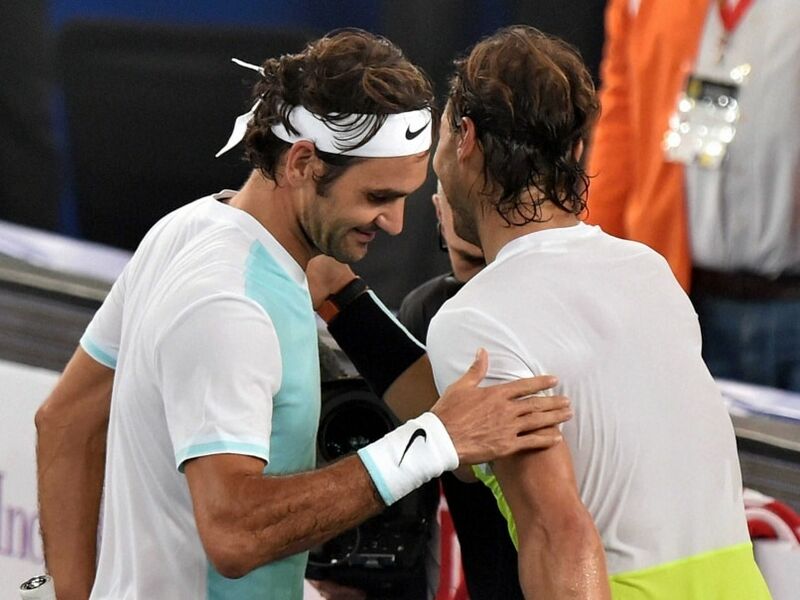 A win in the final Slam of the year has capped off a super 2015 in the most fitting fashion. 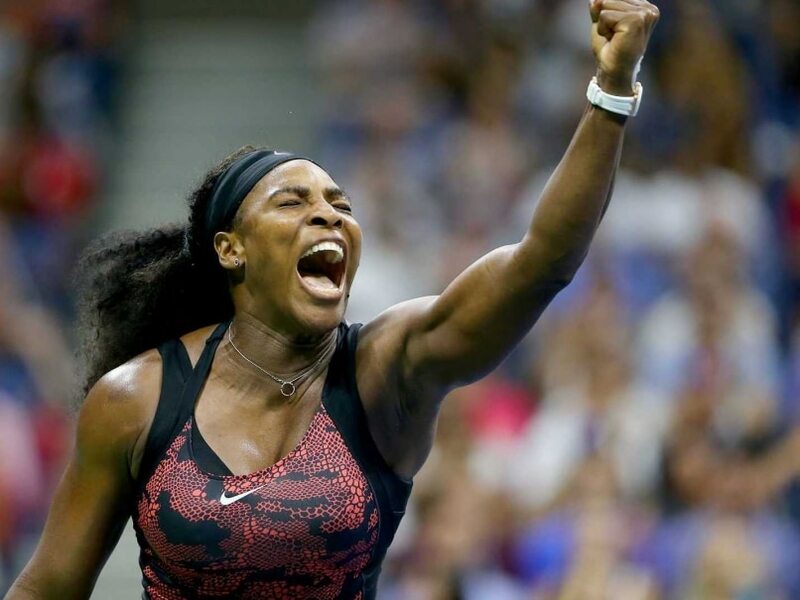 Serena Williams may have lost the opportunity for a Calendar Slam but she has brought her fans unbridled joy and given reasons to experience every emotion the sport can offer. 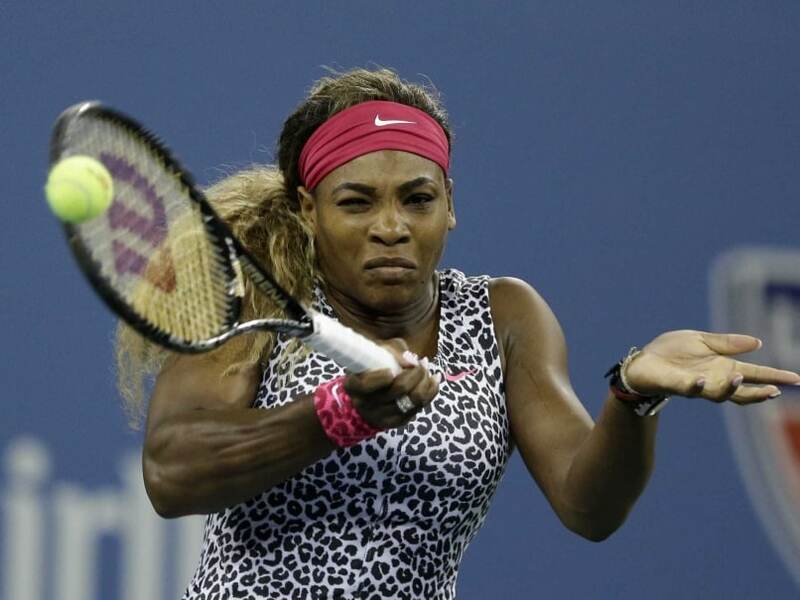 Nine times this year when her match at a Grand Slam went to a decider, Serena Williams went on to win it. 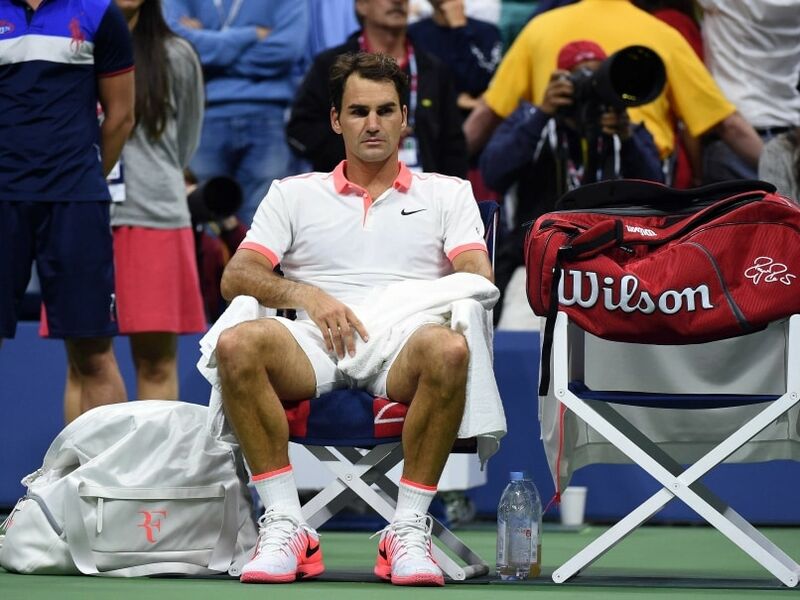 At the 2015 US Open, the World No. 1 really had to struggle to make it ten out of ten, as fellow American Bethanie Mattek-Sands pushed her in the third round. Tommy Haas, at 37, is the oldest men's singles player at US Open 2015. Is there an urgent need for someone as talented - or perhaps even more - to emerge from USA? 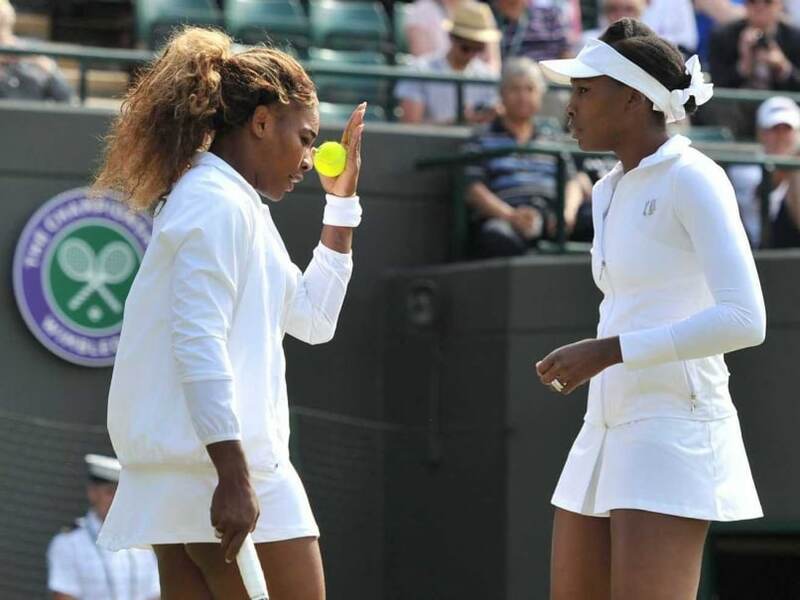 Serena and sister Venus Williams have grabbed the limelight in almost every Grand Slam played over the recent years. 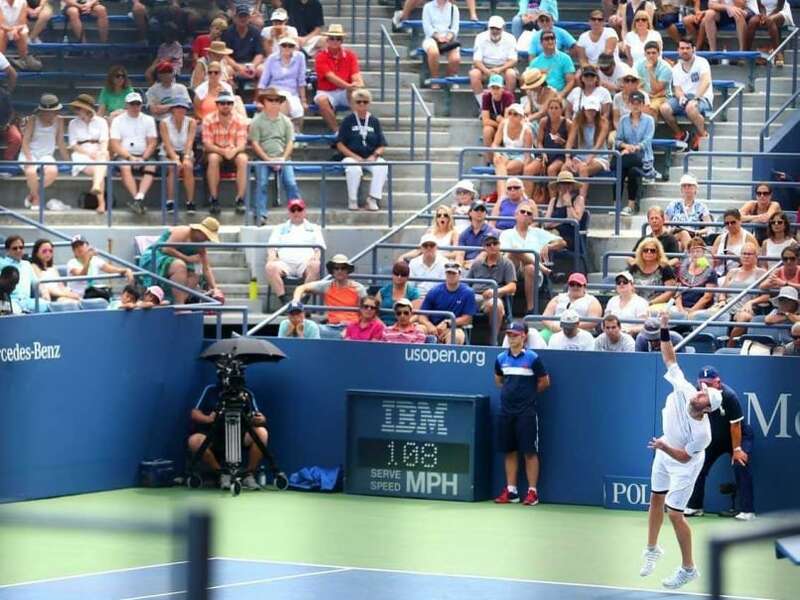 Can Novak Djokovic come back hard from his loss in the title match of Cincinnati Masters or will other dominant forces bring down his challenge to stake a claim in US Open 2015? 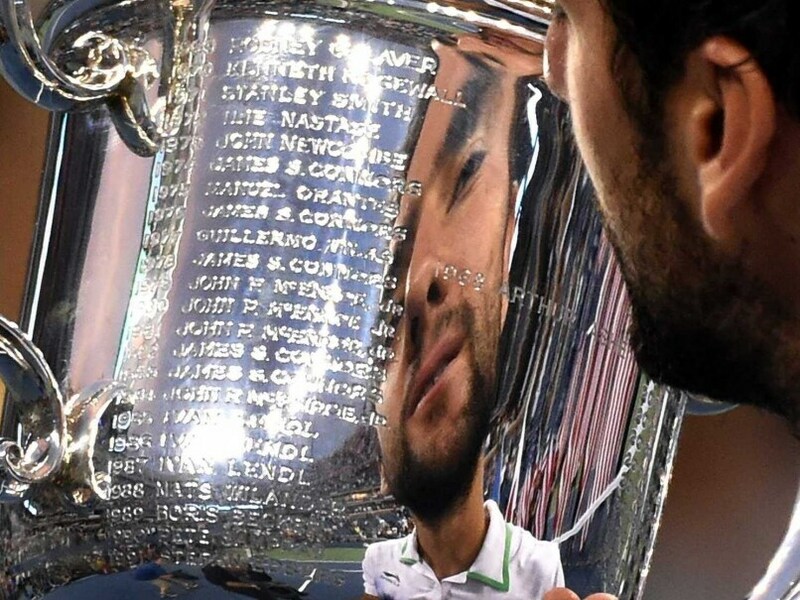 While Marin Cilic will try to defend his US Open title, world No. 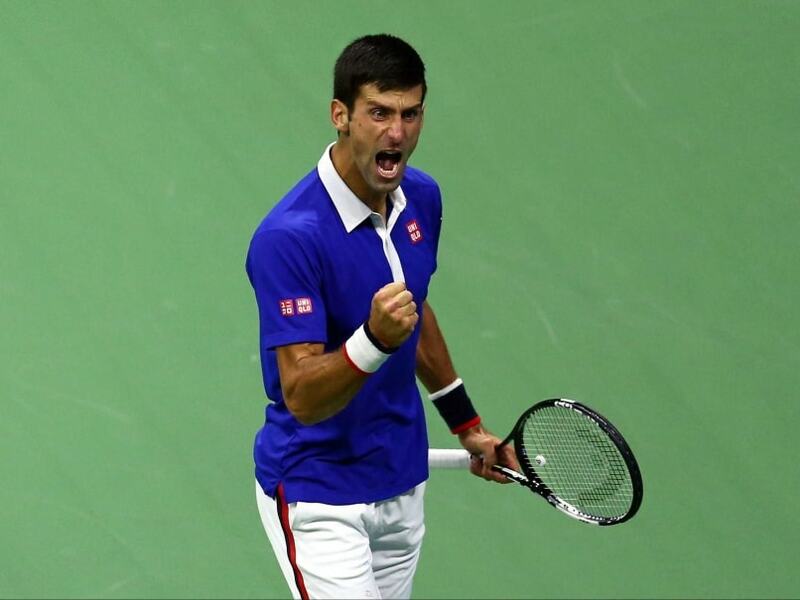 1 Novak Djokovic is the overwhelming favourite despite his recent loss in Cincinnati Masters. 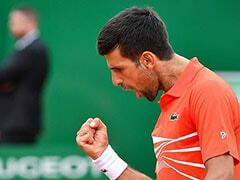 Novak Djokovic appears to be the last man standing while the rest of the Big Four have faltered over the years. 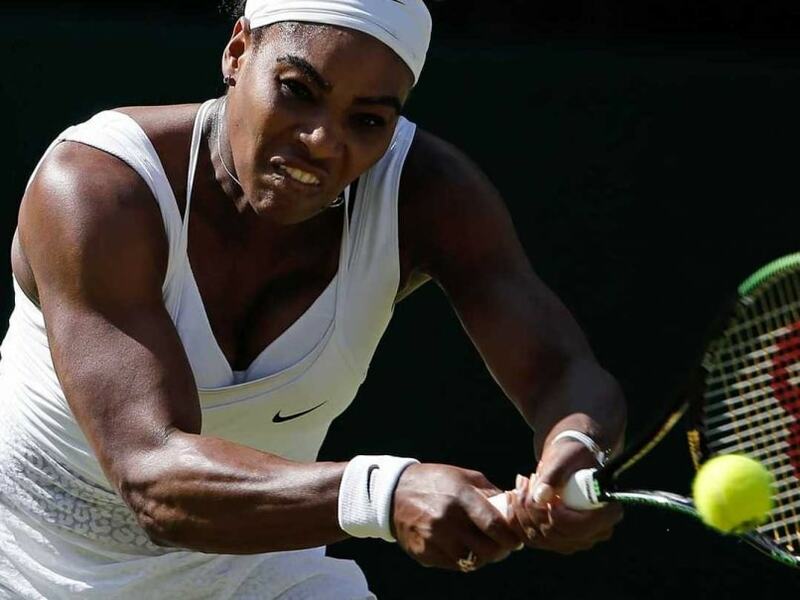 Serena Williams is trying to become the oldest Grand Slam champion in the Open Era. 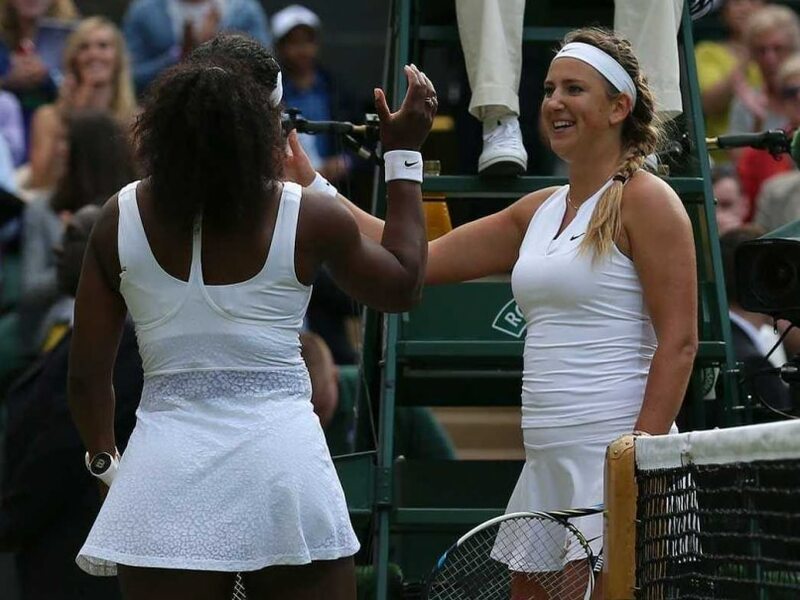 She takes on Garbine Muguruza in the Wimbledon final on Saturday. In Break Point, Kevin Mitchell weaves around the evolution of modern tennis. 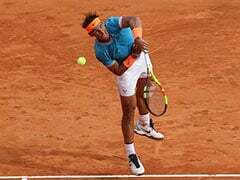 He differentiates between the changing era of the sport and describes modern tennis as - "pugilism with racquets."